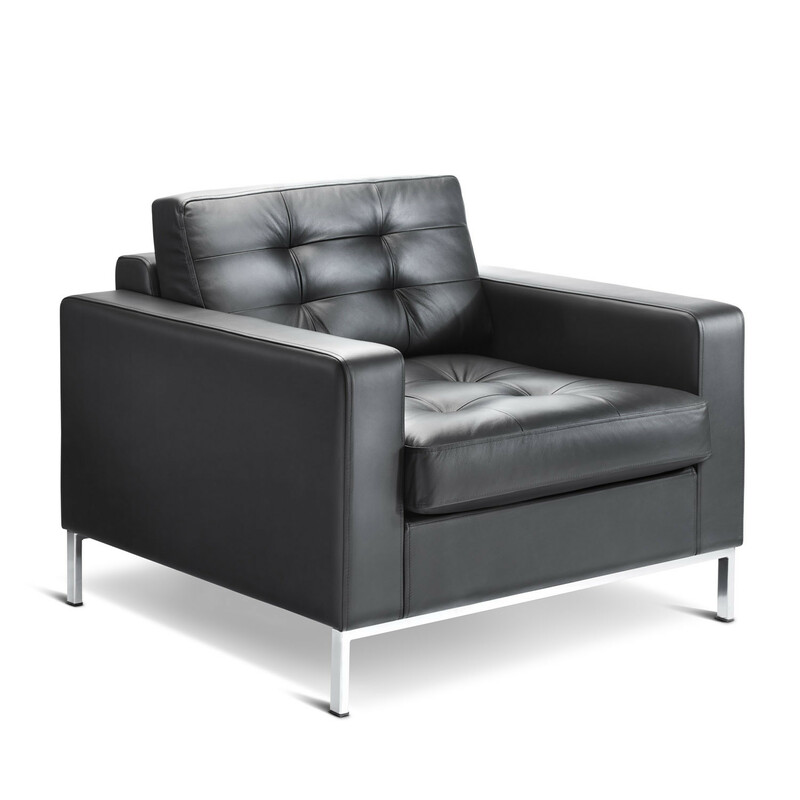 Check Executive Sofa range is stylish business furniture range of leather seating with a minimalist design aesthetic providing seating comfort to any office. 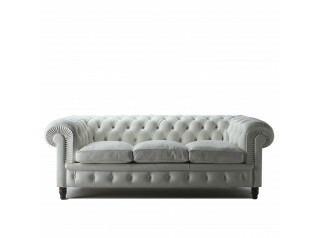 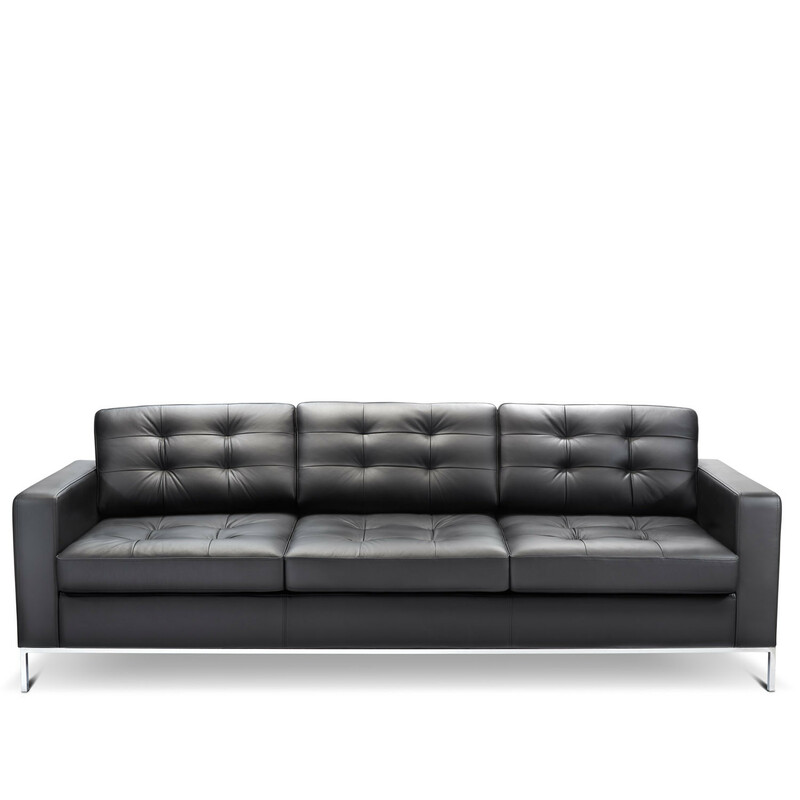 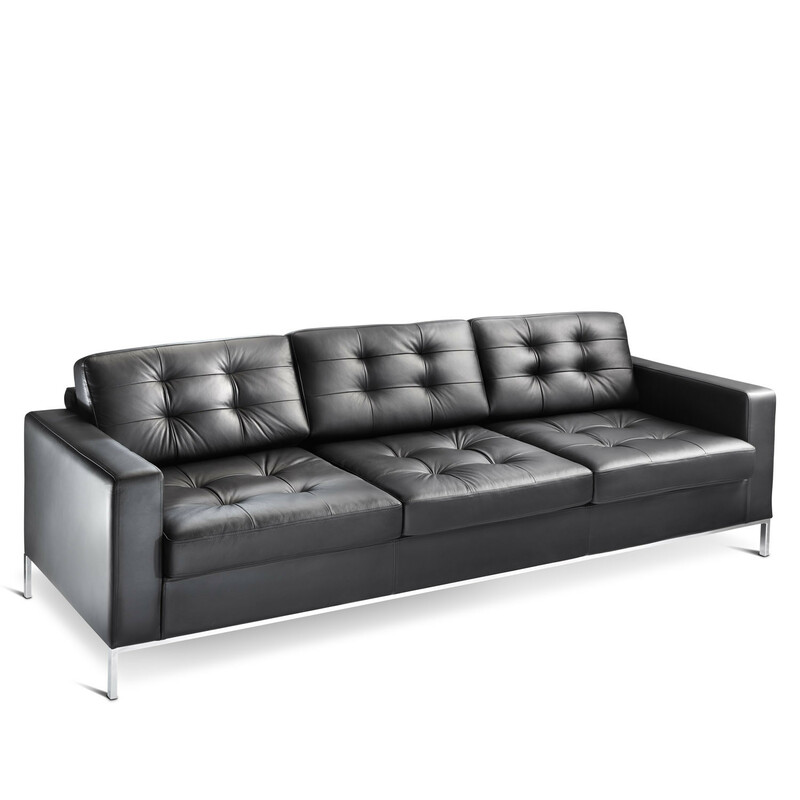 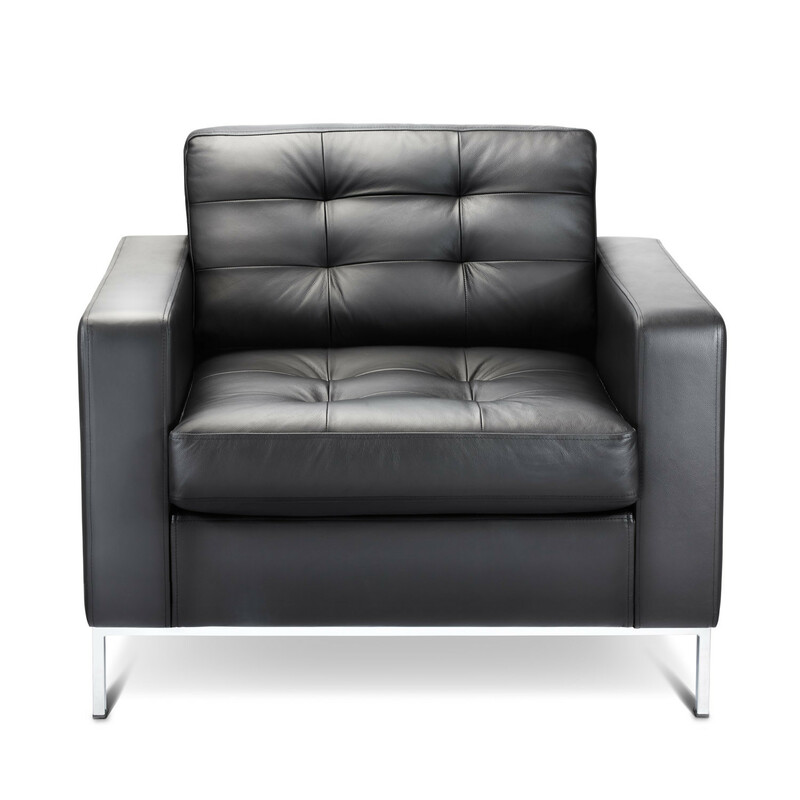 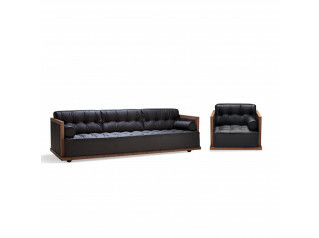 Check Modern Leather Sofas are upholstered in high quality leather. 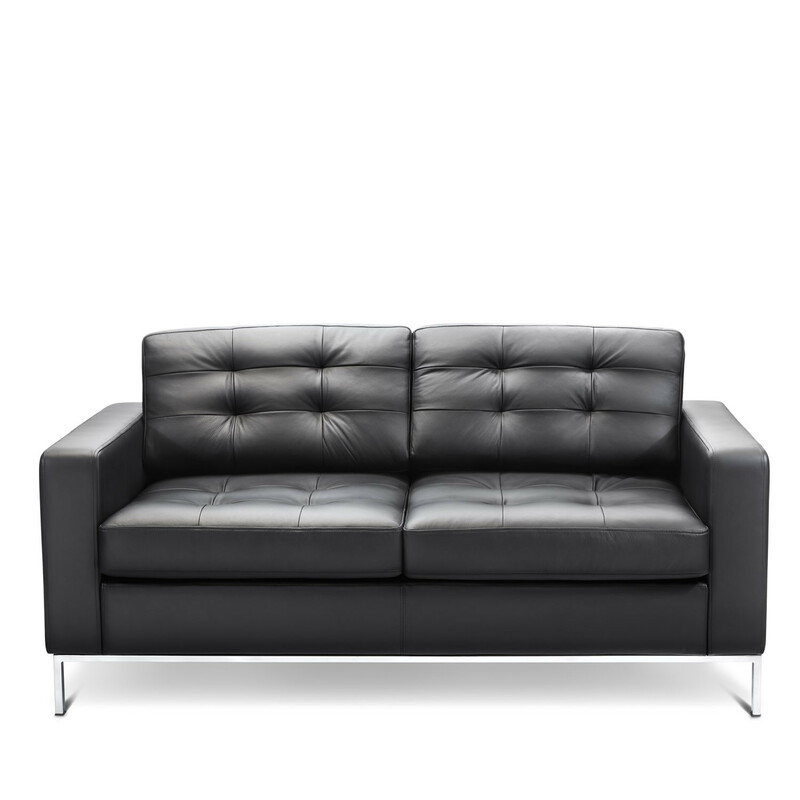 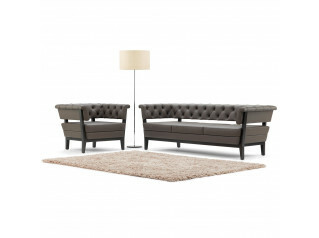 Available as an armchair, two-seater and three-seater sofa. 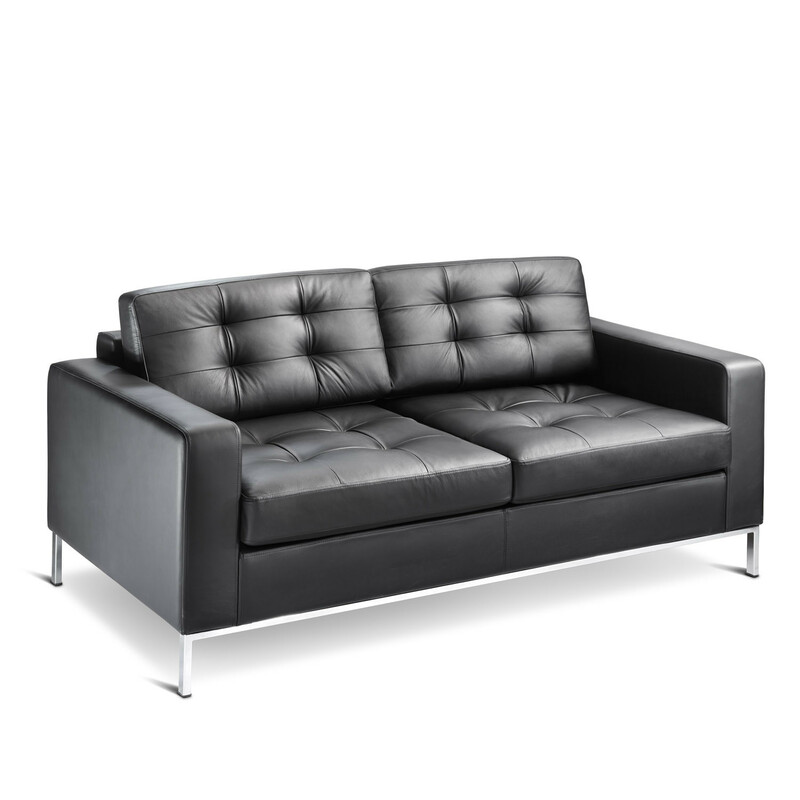 You are requesting a price for the "Check Executive Sofa"
To create a new project and add "Check Executive Sofa" to it please click the button below. 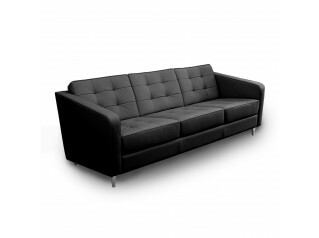 To add "Check Executive Sofa" to an existing project please select below.